Students often ask me, “what’s the best part of writing a book?” High on my list is meeting them—and seeing how my books inspire them in their own writing, guided by their brilliant teachers. 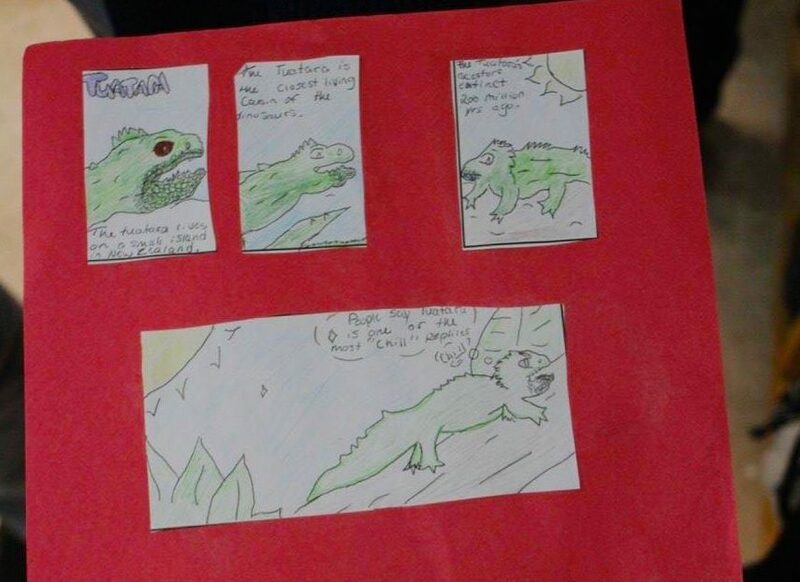 Young writers at one elementary school in Maine recently created cool comic strips inspired by ancient creatures in my book Extreme Survivors: Animals That Time Forgot. Who knew that the tuatara, an ancient reptile that lives in New Zealand, could star in a comic strip? I love the way this student organized facts from my book and brought them to life in his great illustrations. The tuatara practically leaps off the page. 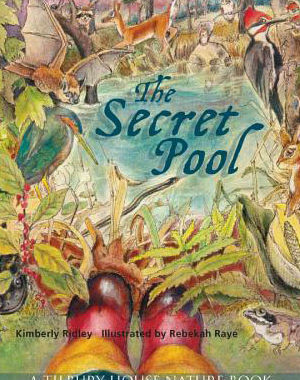 I hope this young author/illustrator keeps going…I can see a whole comic book about tuataras! 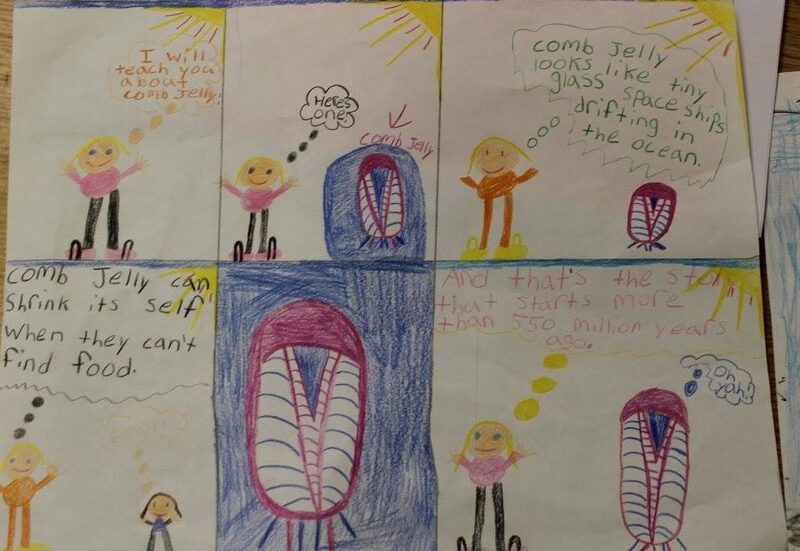 How about a comic strip about the comb jelly, that strange, stingless cousin of the sea jelly? This student took a different and equally fun approach, promising to teach us about these bizarre creatures and including facts from my book. Don’t you love her comb jelly illustrations? You can download free comic strip templates here. 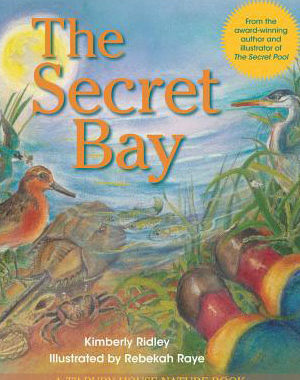 This project was part of Island Readers and Writers Literary Links to Science Program. 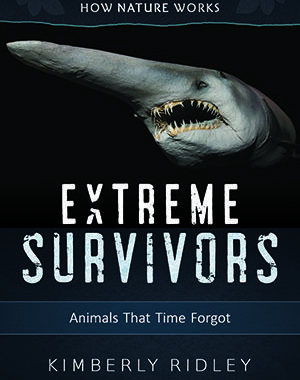 For more ideas on using Extreme Survivors in the classroom, you can download IRW’s activity sheets, as well as my Extreme Survivors Reader’s Guide. Photos courtesy of Island Readers and Writers. Posted in activity sheets, Blog, comb jelly, comic strips, Extreme Survivors in the Classroom, graphic novel, Island Readers and Writers, literary links to science, nonfiction writing, Reader's Guide, tuatara. ← Aliens of the Sea?